The VASE project is based on a collaboration between Malmö University (coordinator), Aarhus University, Eindhoven University of Technology, and University of Gothenburg and co-funded by the Erasmus+ Programme of the European Union. The aim of the partnership is to design, develop, pilot test and implement research-based and innovative teaching resources for teaching value sensitive design* approaches to students at design and development programmes at university levels. The teaching resources will be packaged as an Open Educational Resource (OER) and published online to be freely downloaded and used by teachers that are interested in teaching the topic, and in fostering a discussion around values in design among their students. Scholars in a wide range of disciplines have acknowledged that values are embedded in technical systems and devices, consciously or unconsciously. New technologies, such as AI and Big Data have the potential to either strengthen or undermine values, so designers should be very aware of the influence of their designs, take responsibility for their designs and be able to reflectively address the role that values play in this design. 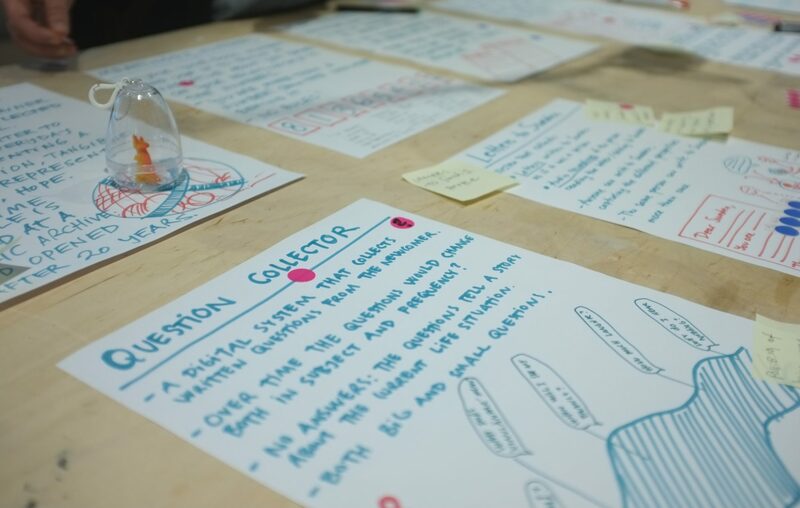 Design and development students have the possibilities to make powerful changes in society through the design of digital technologies, for good or for bad. Therefore, higher education on design and development, has the obligation to provide students with the awareness of the role values play in design and the skills and tools needed to become responsible designers of the future. However, many design, information science, and computer science programmes do not explicitly address and incorporate this in a structured way. VASE aims to meet the societal need to provide teachers with the teaching resources needed to effectively educate their students to reflectively consider and intentionally work with values in their designs. The project will run for three years (2018-2021). The final output of is a set of modules, units of teaching and learning activities that teachers can pick and choose from based on their own specific educational setting and cultural context. The direct target group of the teaching resources developed is teachers at different design and development programmes, such as interaction design, information science, computer science, technology enhanced learning, educational technology, industrial and product design programmes, at university levels. Through the teachers’ adoption of the outputs of the VASE project students will be educated to become responsible designers of tomorrow’s design and technologies. Value Sensitive Design is a theoretically grounded approach to the design of technology that accounts for human values in a principled and systematic manner throughout the design process. It has been under active development and use since the 1990s, led by Professor Batya Friedman at the University of Washington, along with a wide range of other researchers.